Materials and manufacturing processes have been reviewed to improve the rigidity and precision of the original SX Mount. 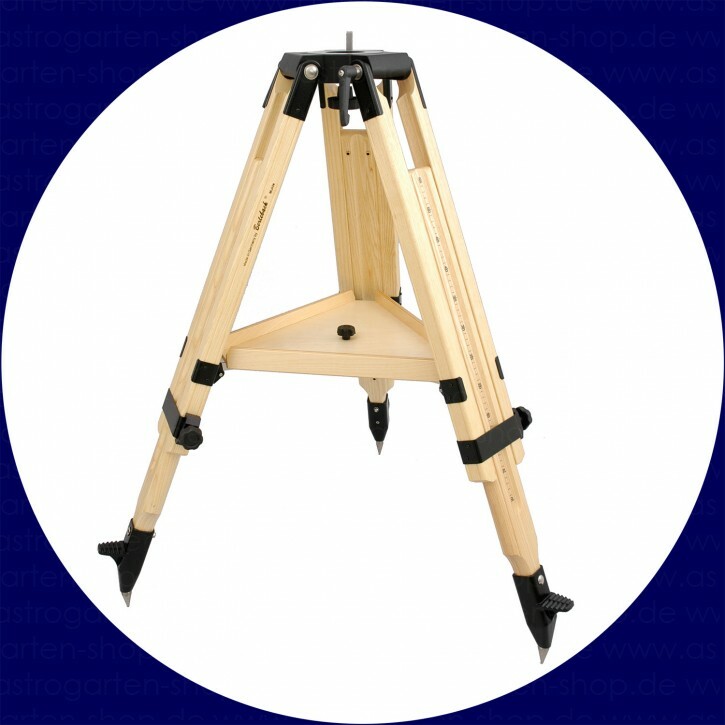 While the outside might look similar to the standard Sphinx Mount, the Sphinx D2, equipped with thrust bearings, achieves an increased loading capacity of 15 kg (33 lb) as well as smooth motion of the RA and DEC axes. It is recommended for any level of astronomer who wish to enjoy both visual observation and astrophotography. 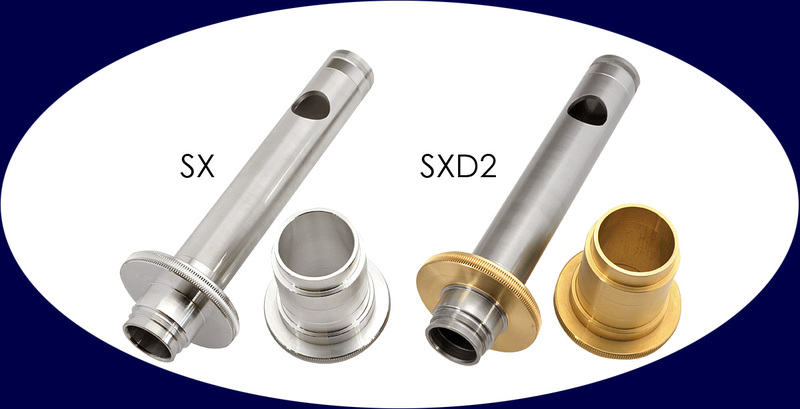 SXD2 Mount has all of the functions that are provided with SX Mount. 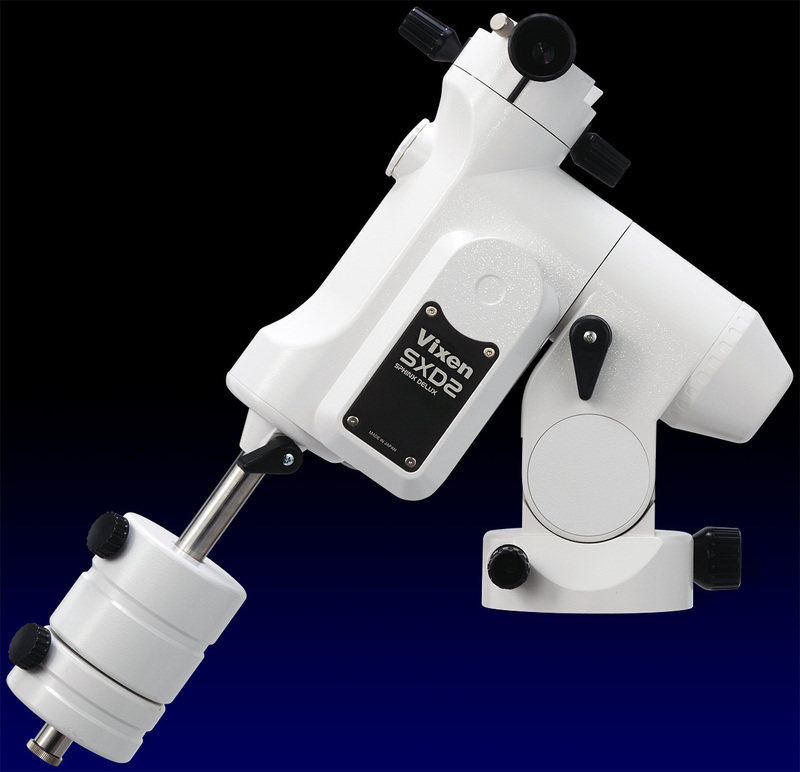 The SXD2 Mount comes as standard with the SX Polar axis scope. 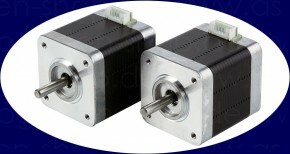 The bearings are used for the RA and DEC axes to reduce load of the motors and to make the motion of the axes smooth. 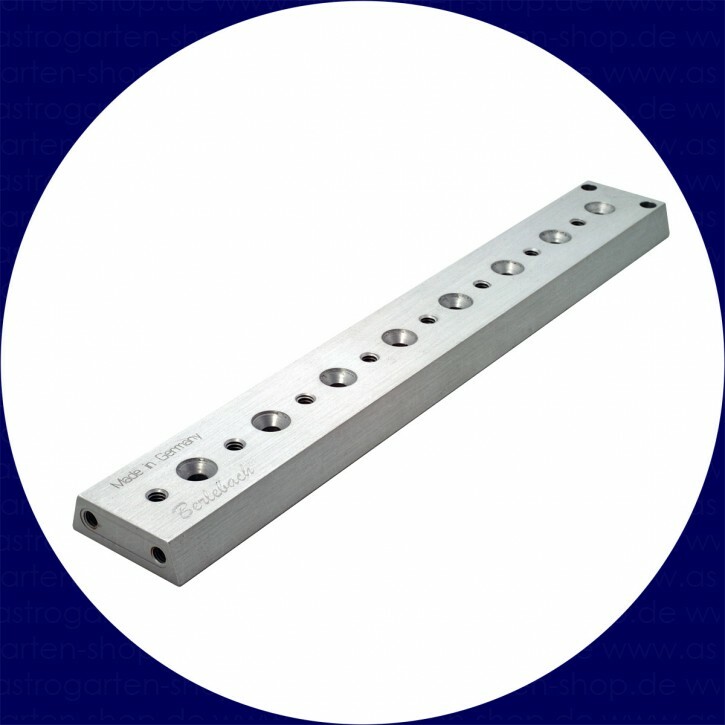 Precisely machined thick steel provides rigid and accurate RA and DEC axes for the SXD2 Mount. The worm gears are made with high precision processing. Smooth movement is obtained through the whole circle lapping of the worm screw and wheel gears. The STAR BOOK TEN is compatible with the SXD2, SXP and AXD Mounts. The innovative STAR BOOK TEN hand controller offers astronomical navigation with a large full-color LCD screen. The color screen is a detailed star chart that acts as a navigational and GoTo guide for the mount. 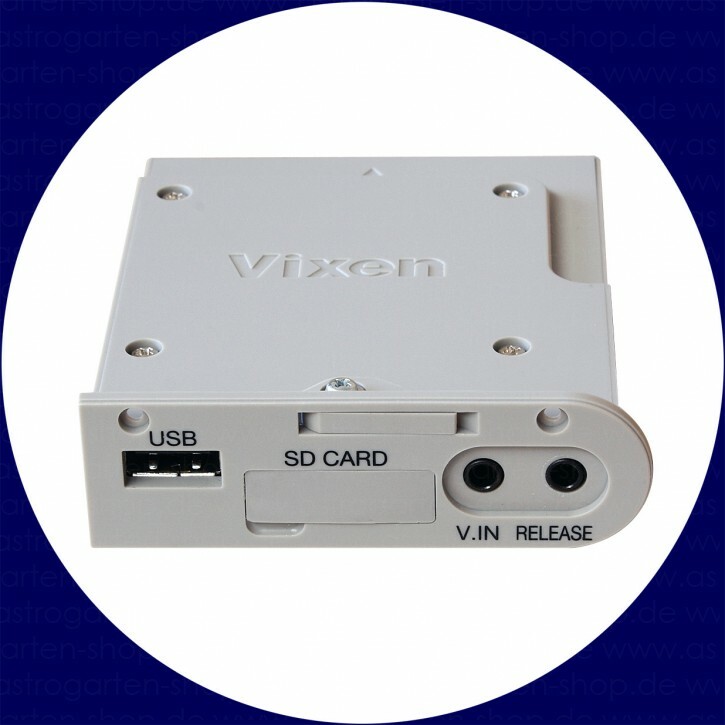 Zoom-In/Out buttons for the color star chart display also control the motor speed. As you zoom in closer to an object on the display screen, the motor speed automatically becomes finer and as you zoom out the motor speed increases to cover larger distances.